Another exhibition of work by Joshua will be up in downtown Salt Lake City from June 18th until August 13th at Tanner Frame and Gallery. The address is 230 S. 500 W. #105. 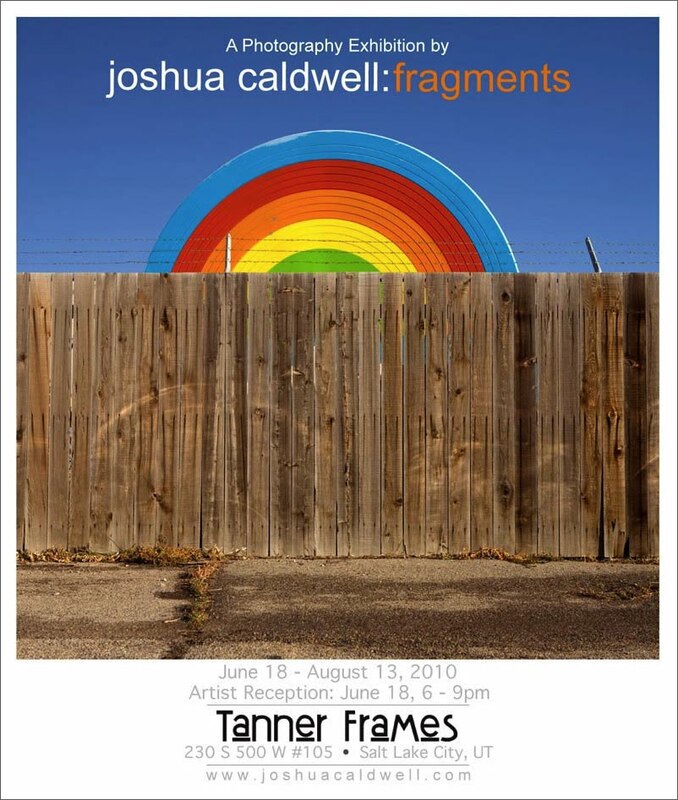 The artist reception is June 18th from 6-9pm. Hope to see you there and spread the word!